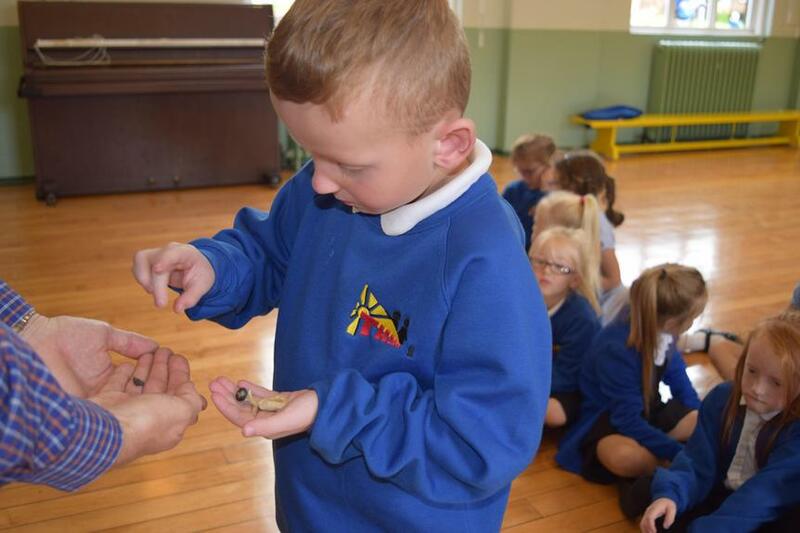 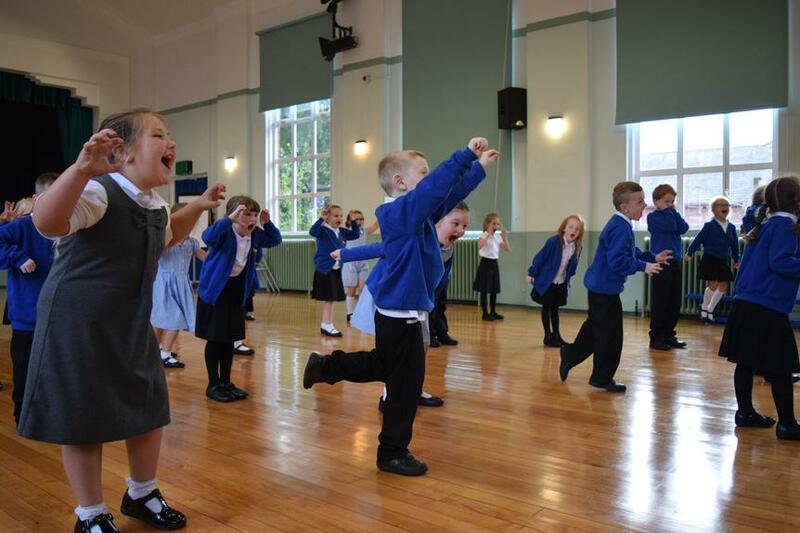 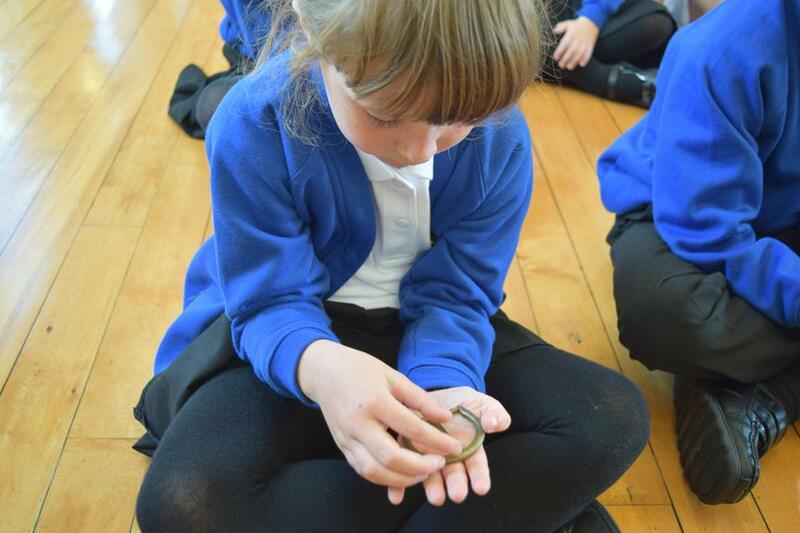 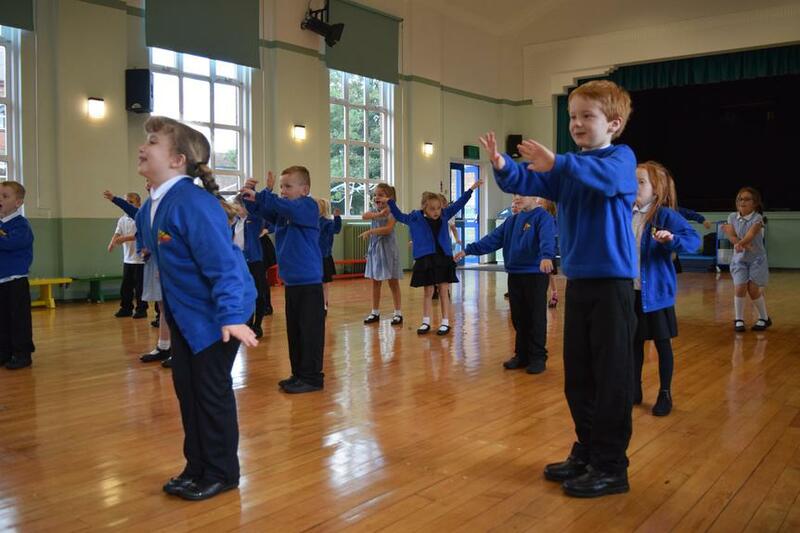 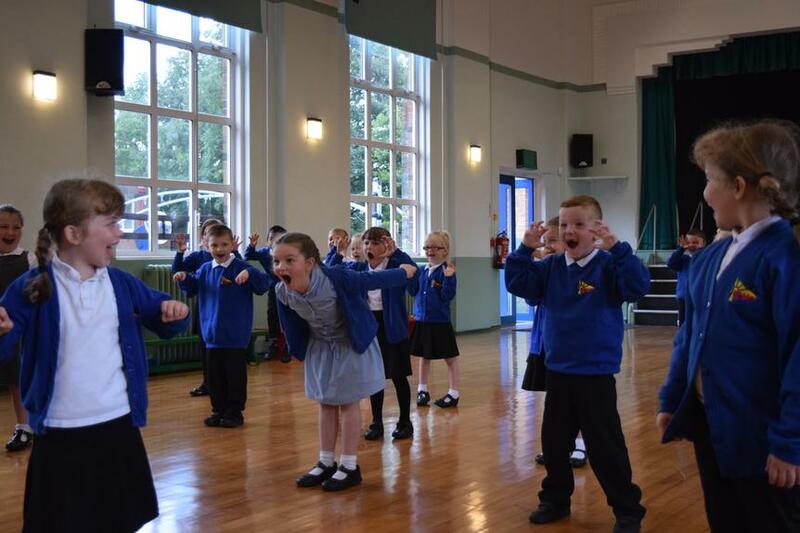 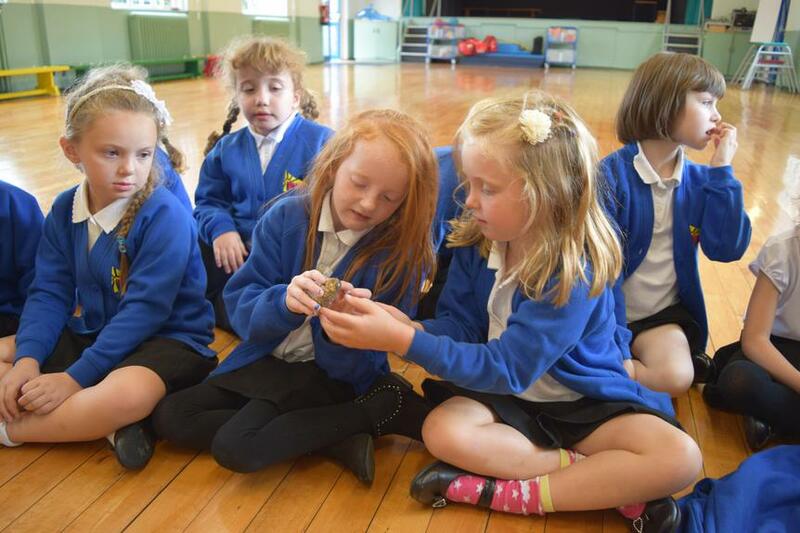 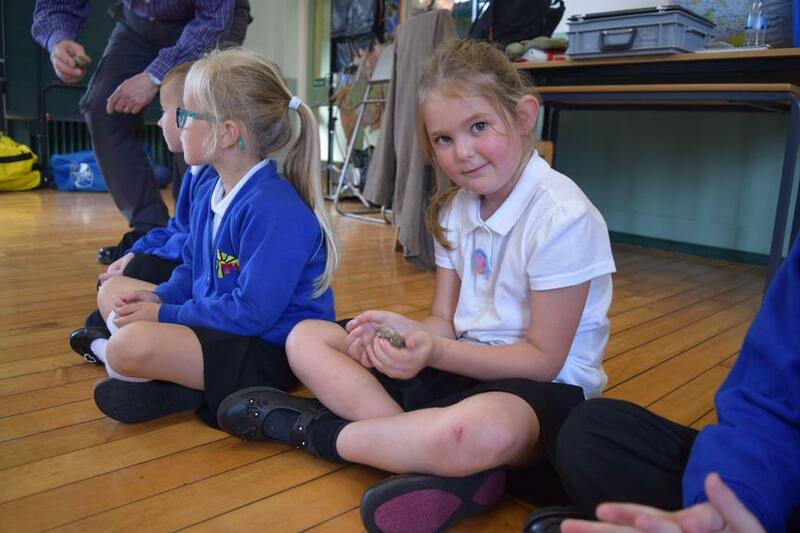 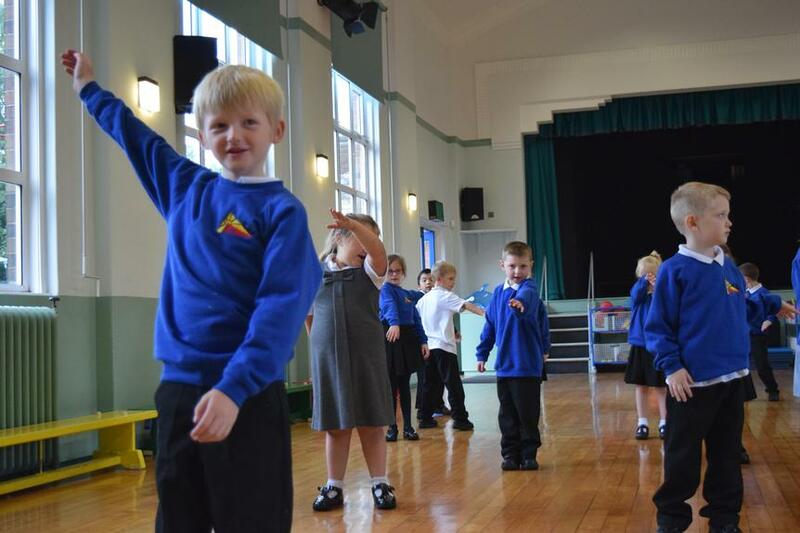 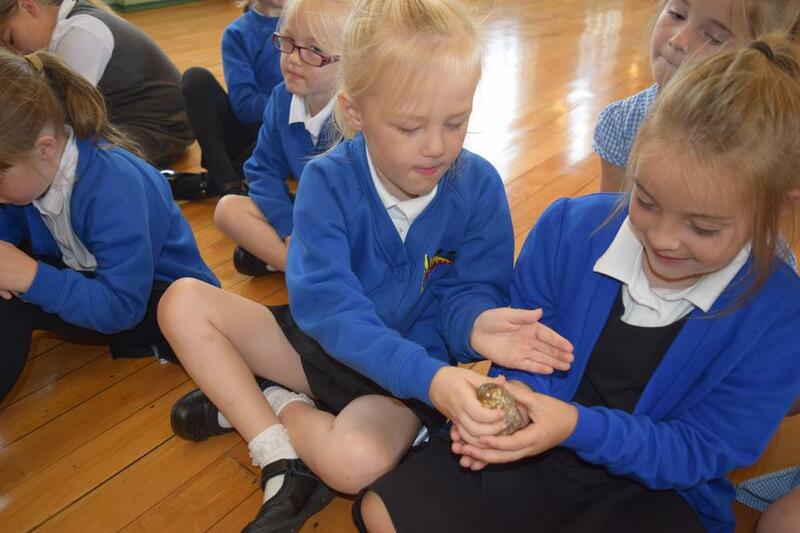 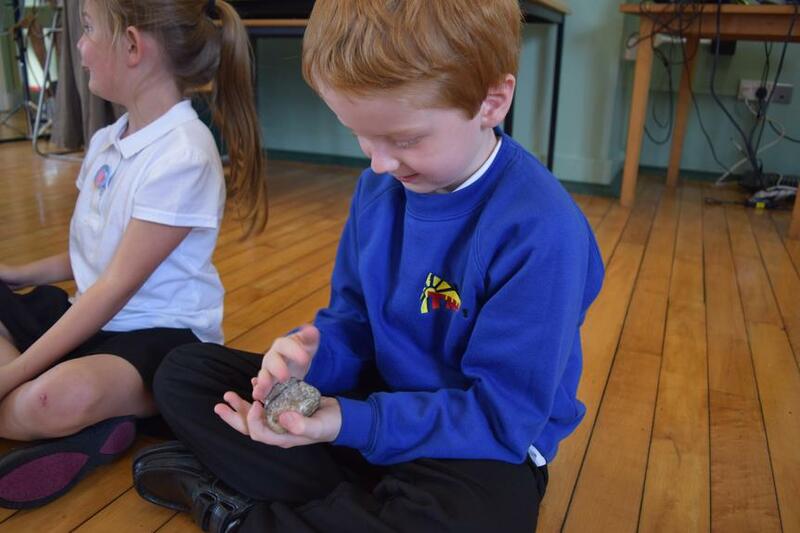 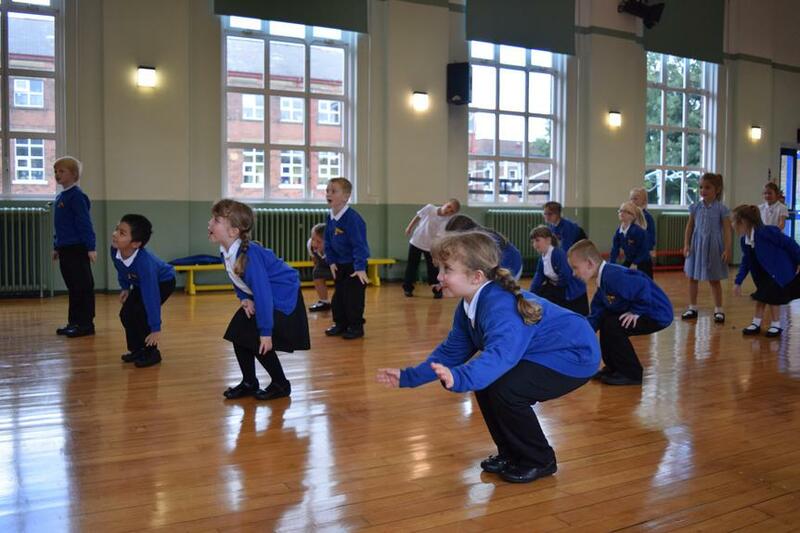 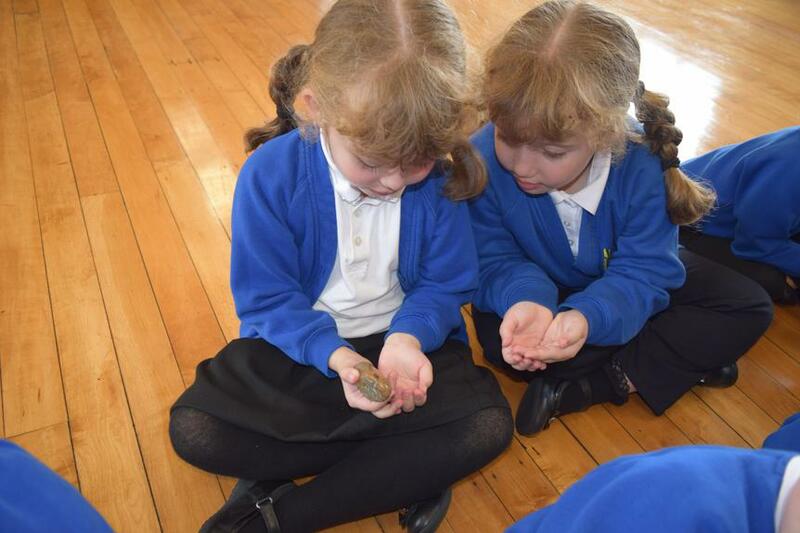 We had lots of fun learning about dinosaurs! 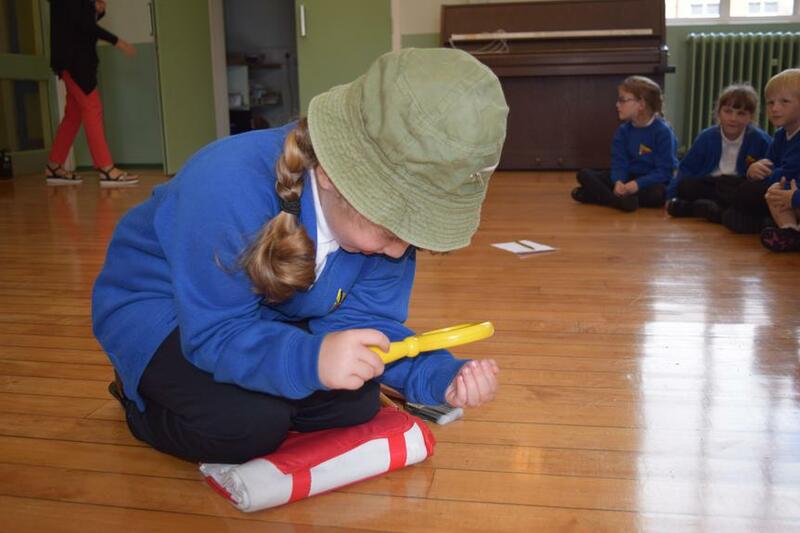 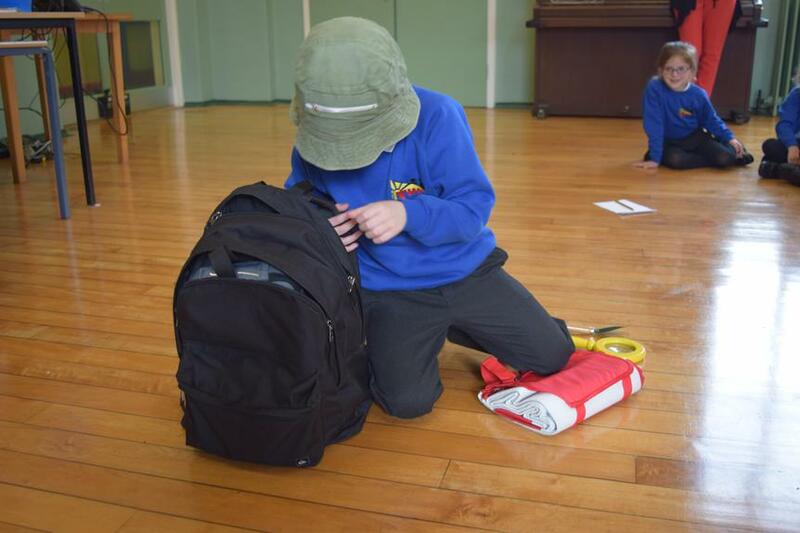 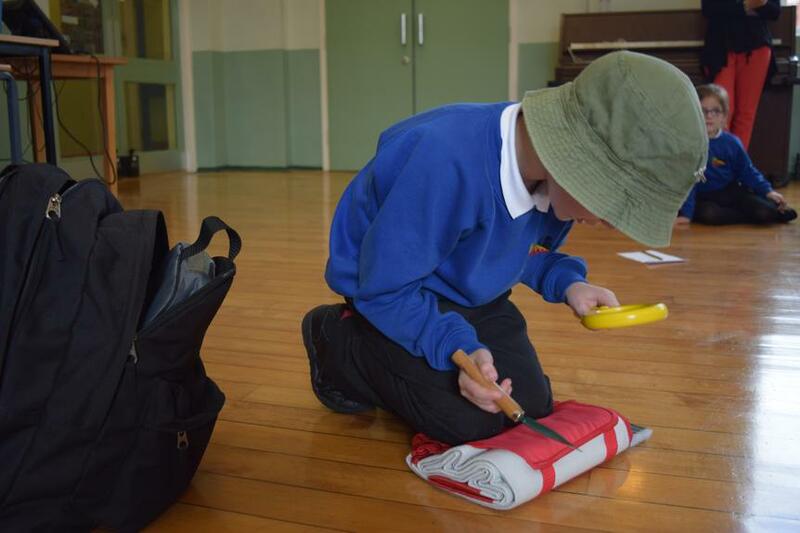 We learnt that a person who finds out about dinosaurs is called a paleontologist. 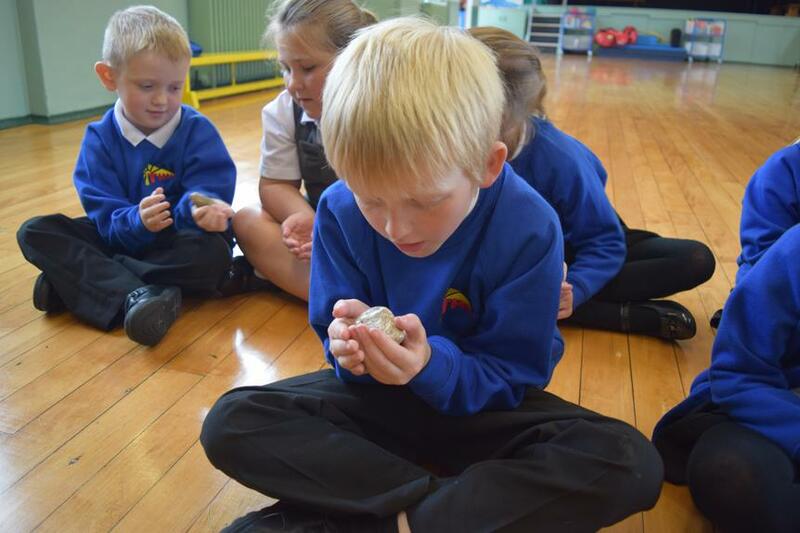 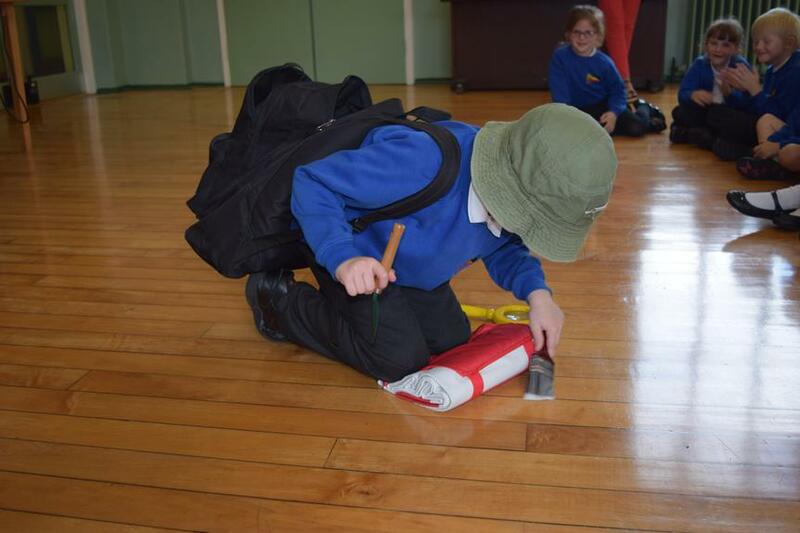 We found out how fossils are formed and what an archaeologist does. 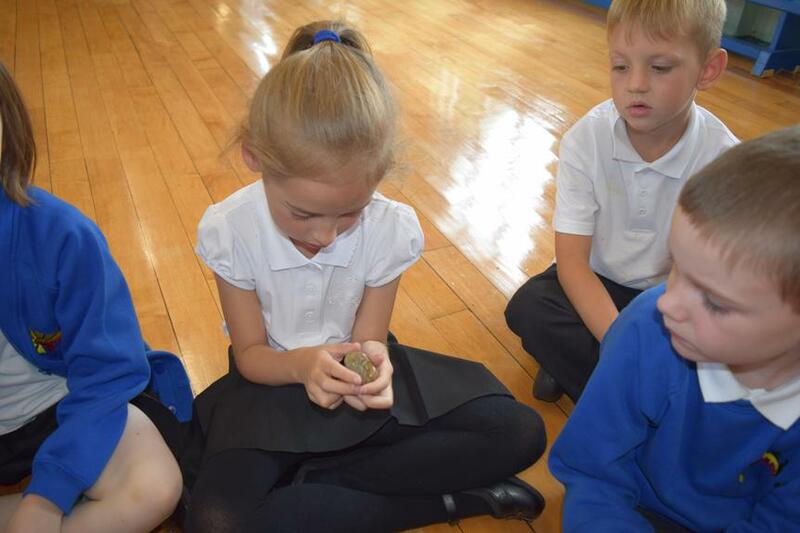 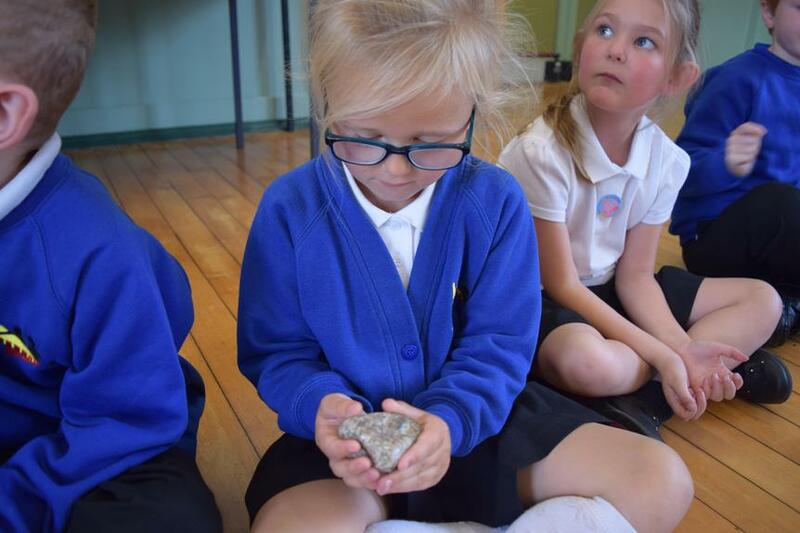 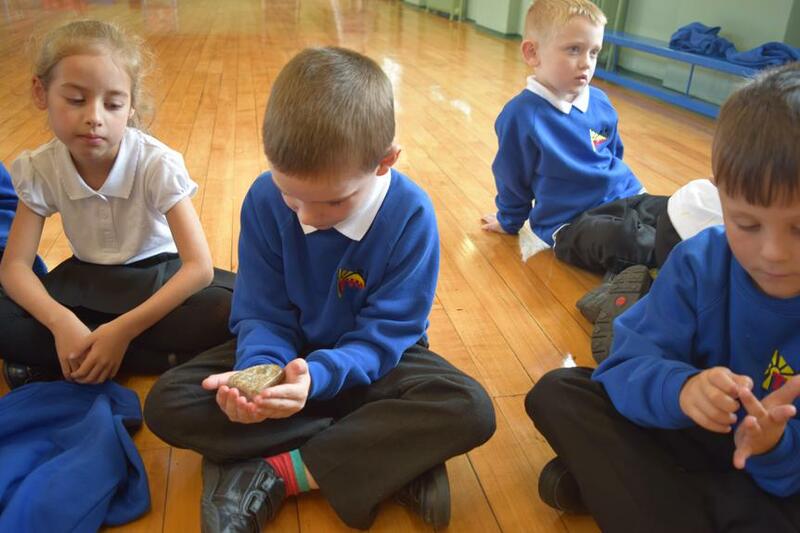 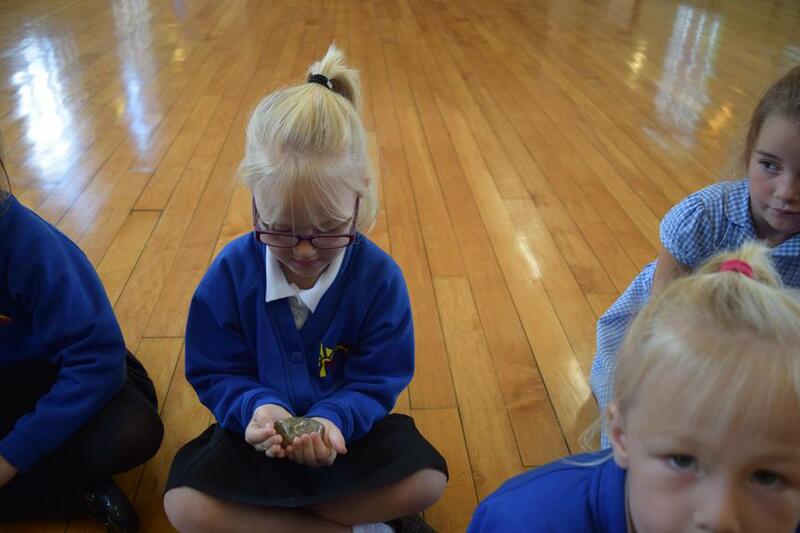 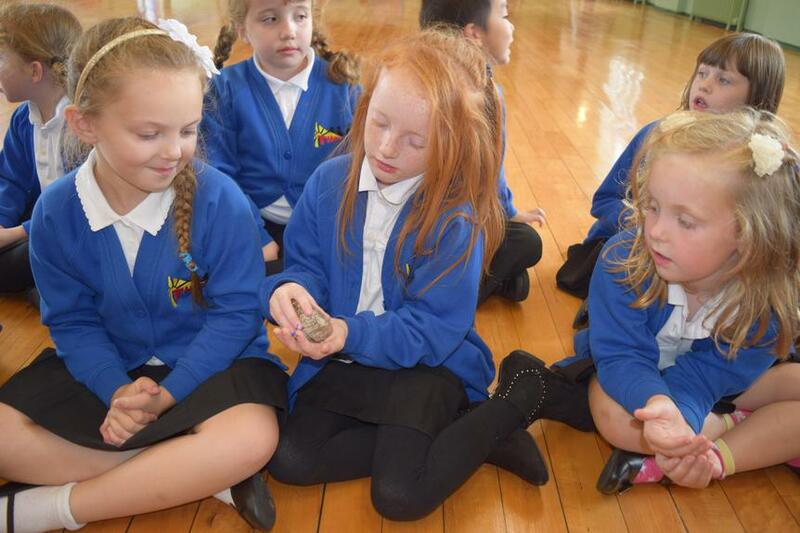 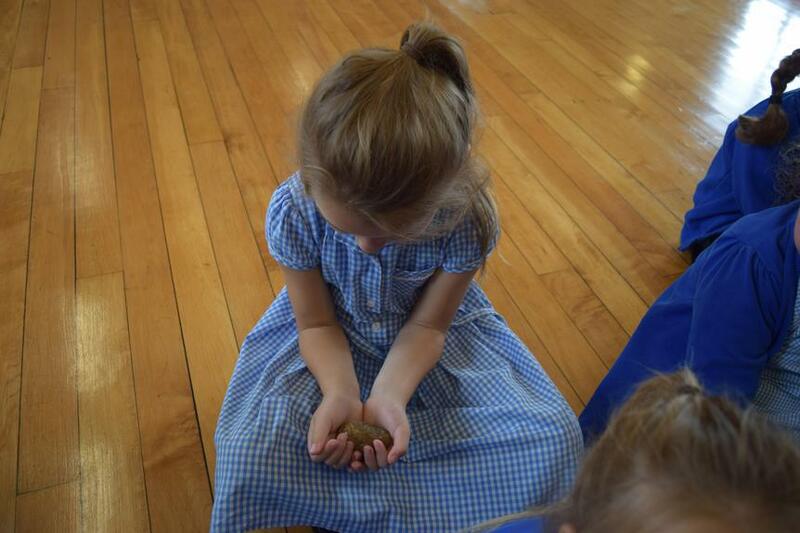 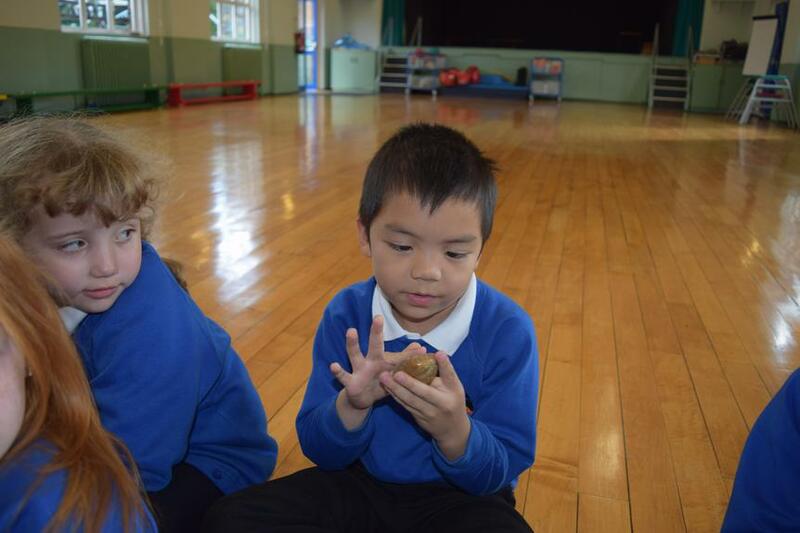 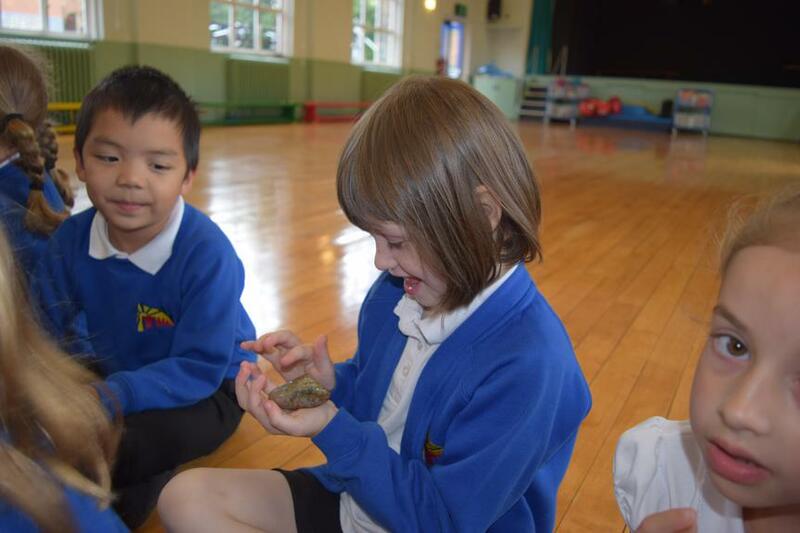 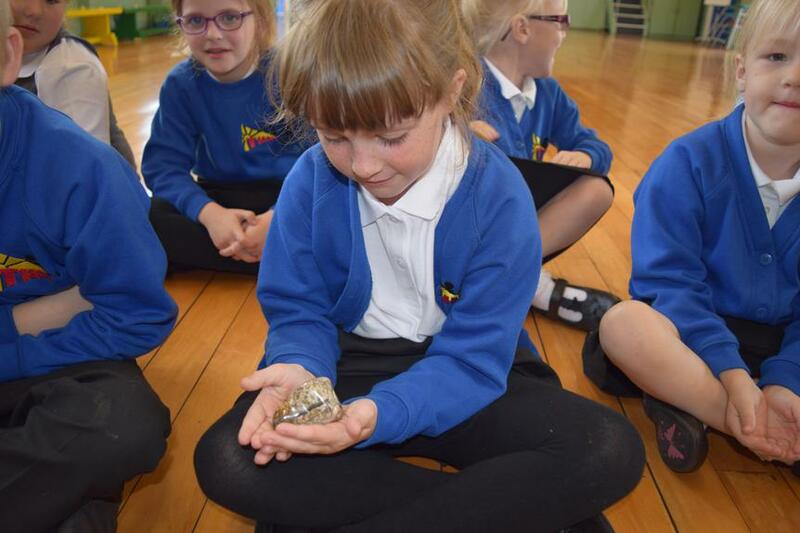 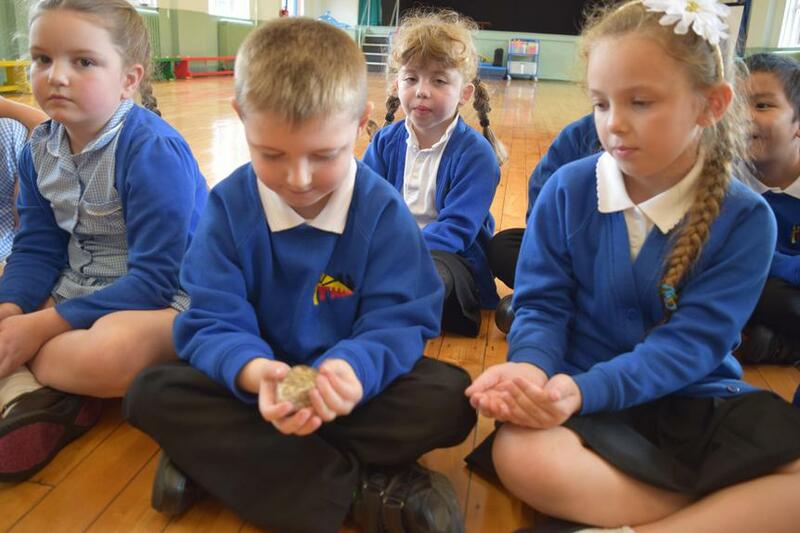 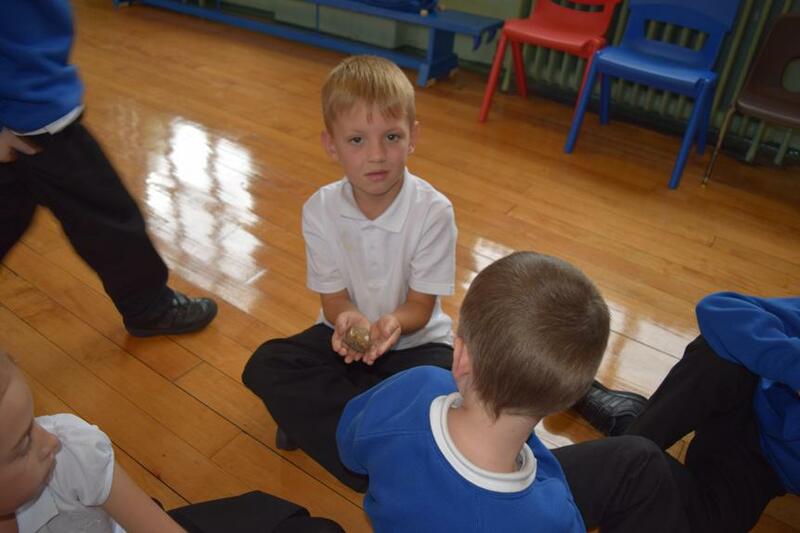 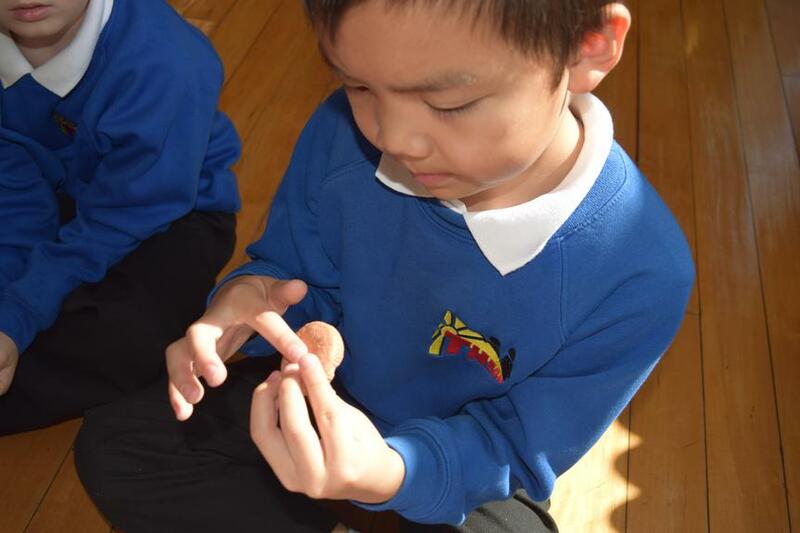 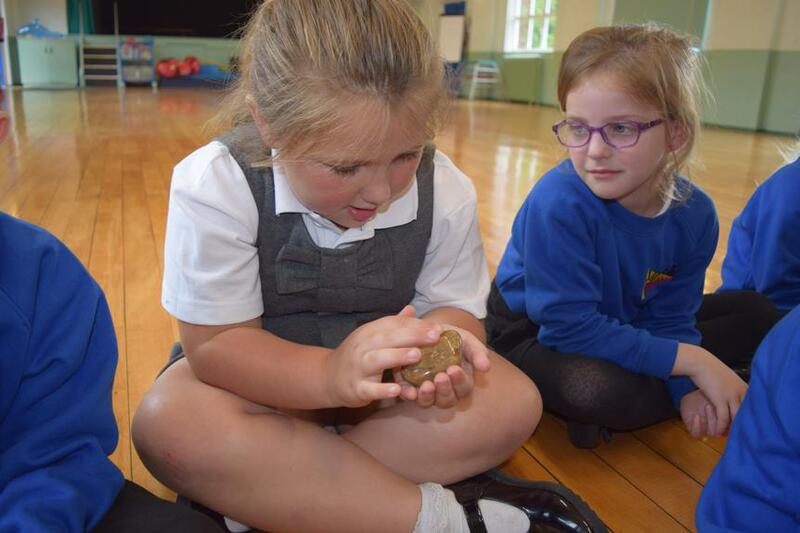 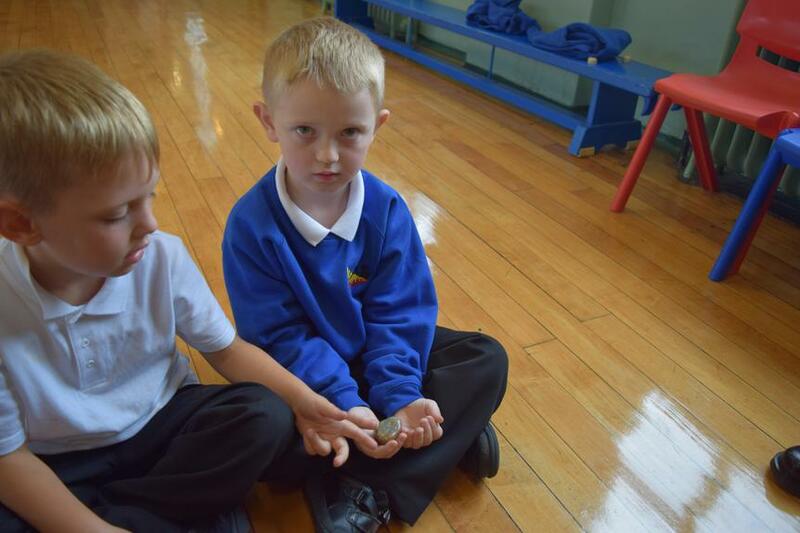 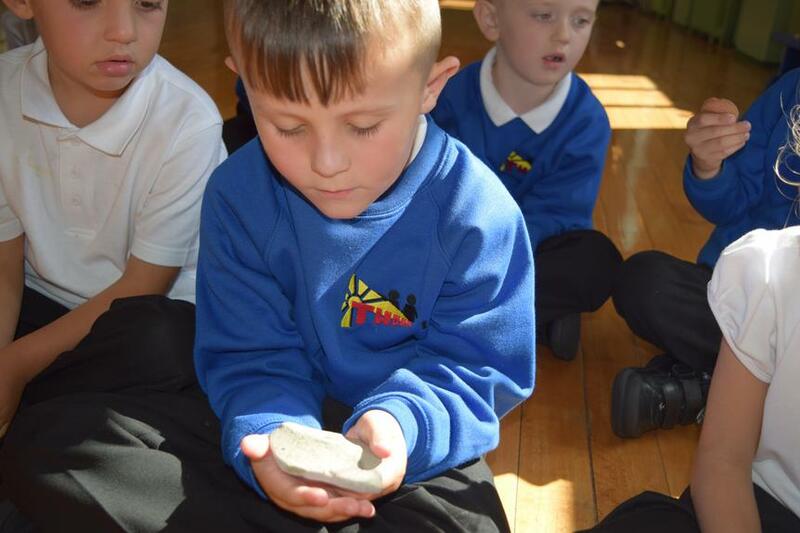 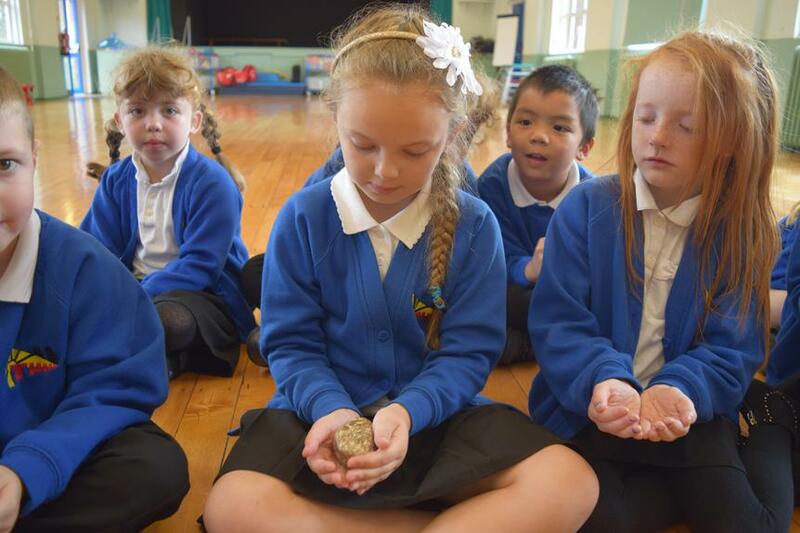 We even got to hold some dinosaur poo! 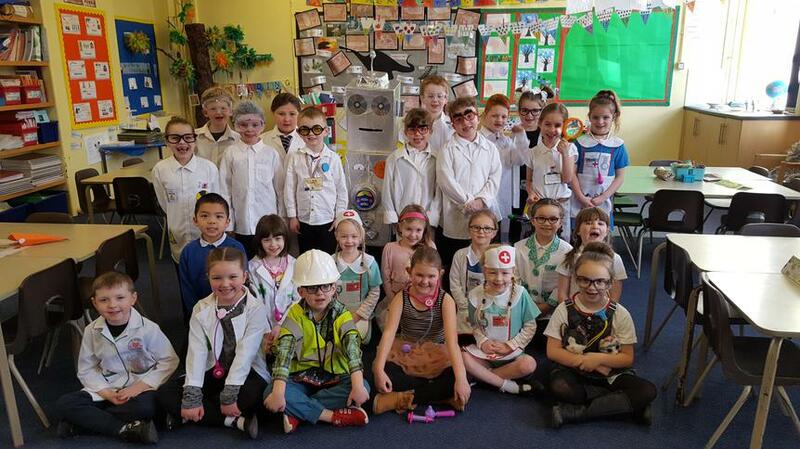 Year 2 have had a very busy term! 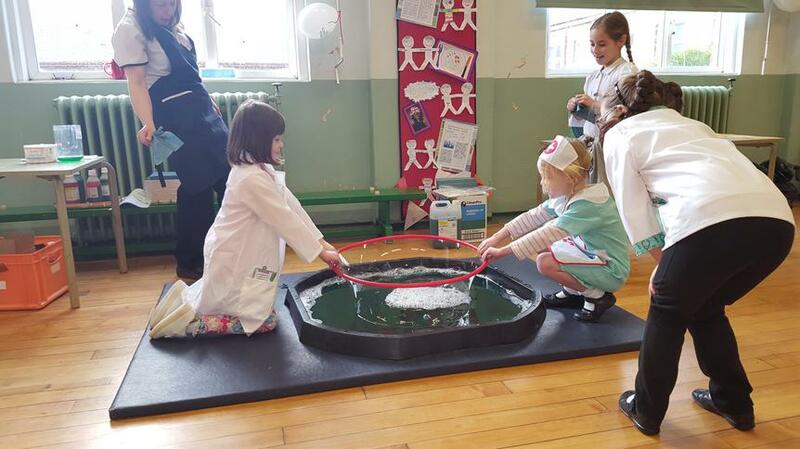 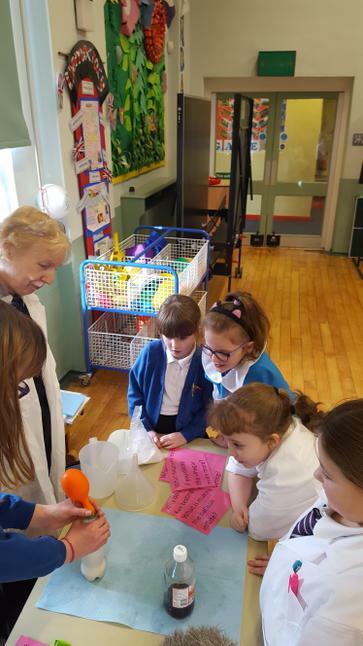 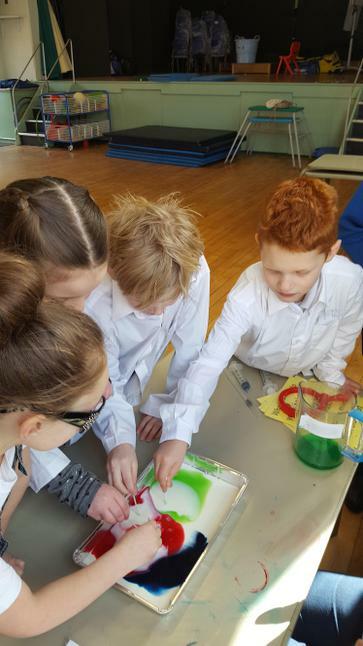 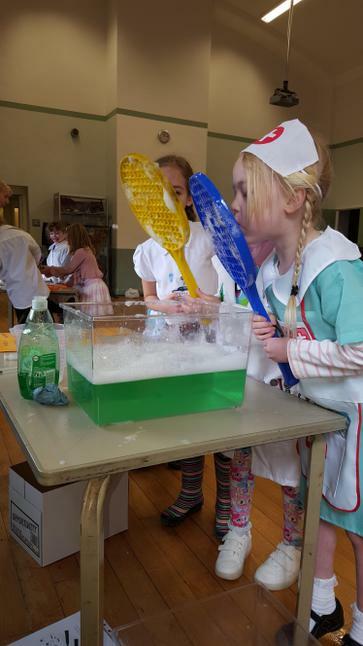 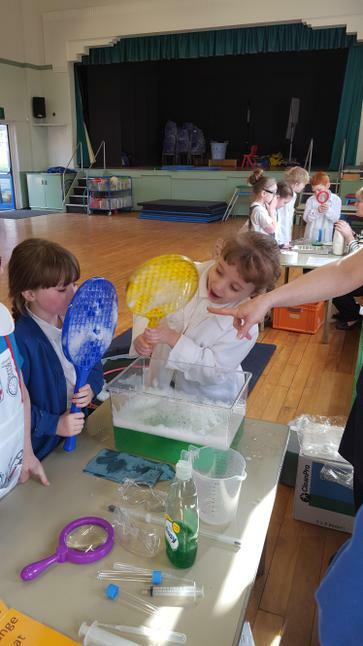 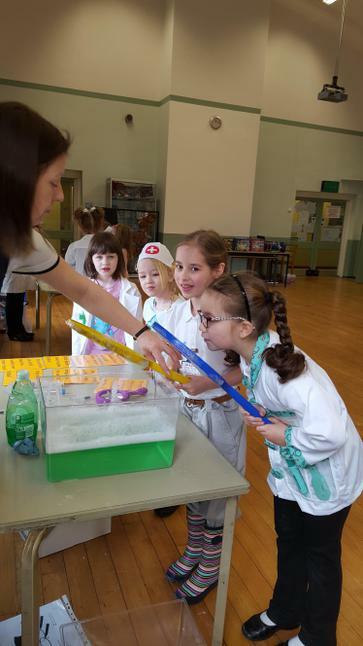 During this term we have had many new experiences including: a science day and an international week. 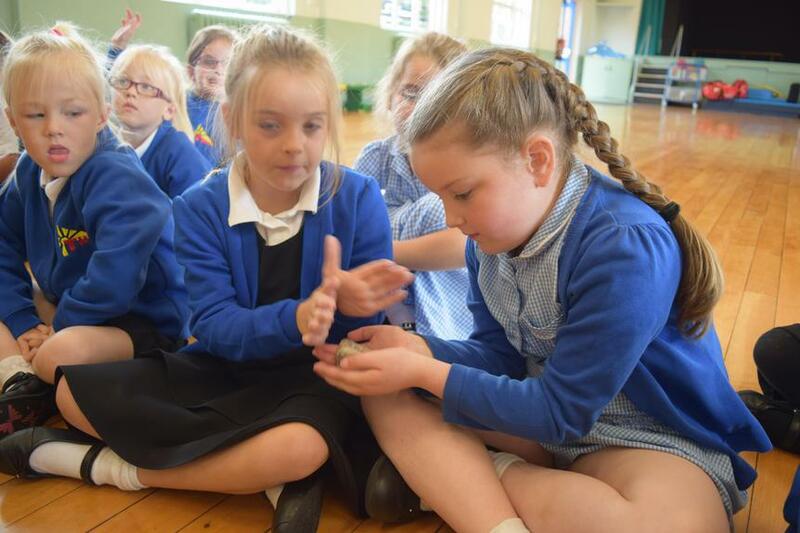 We have enjoyed learning about different countries during international week. 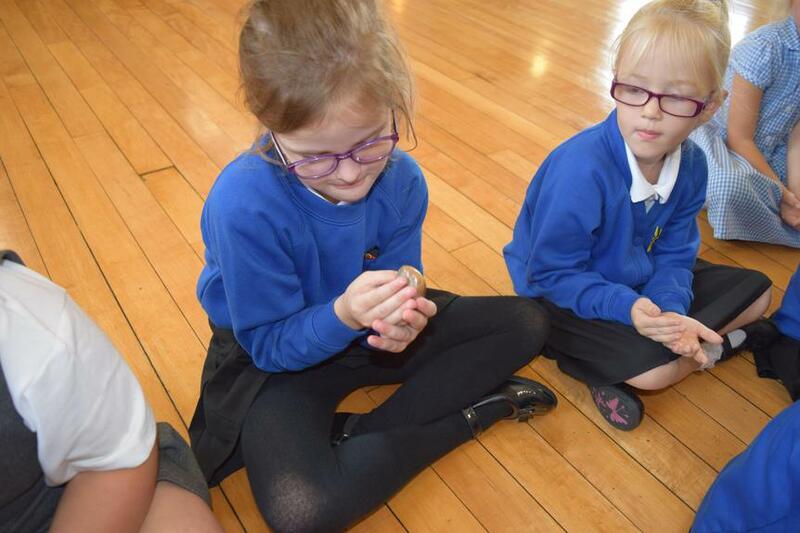 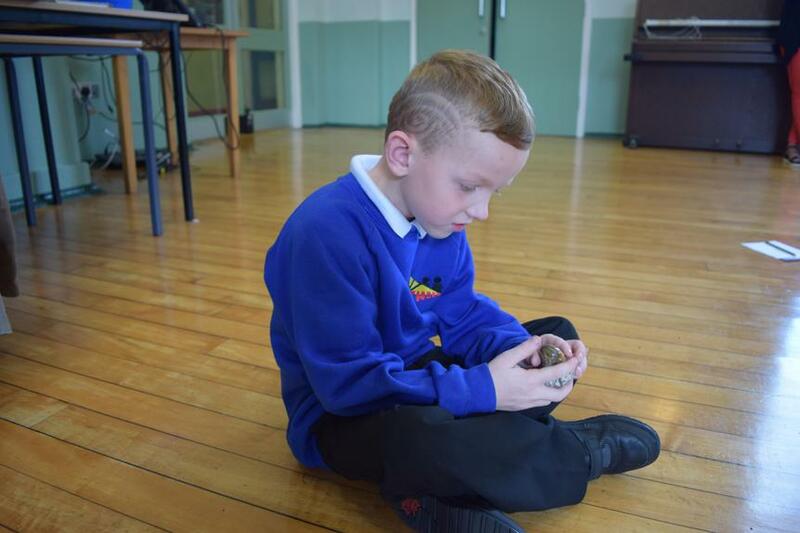 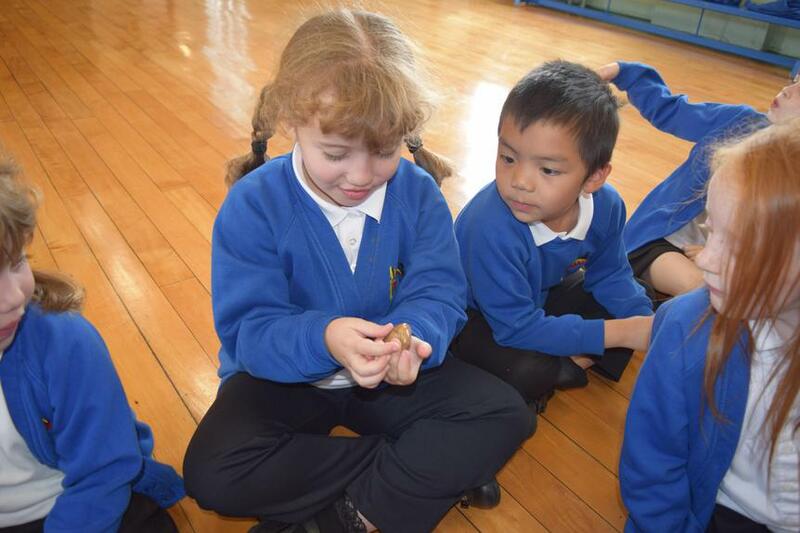 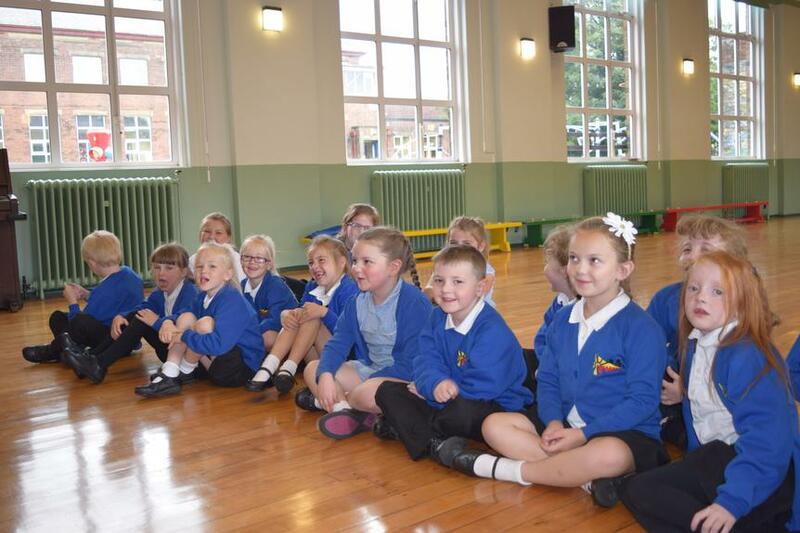 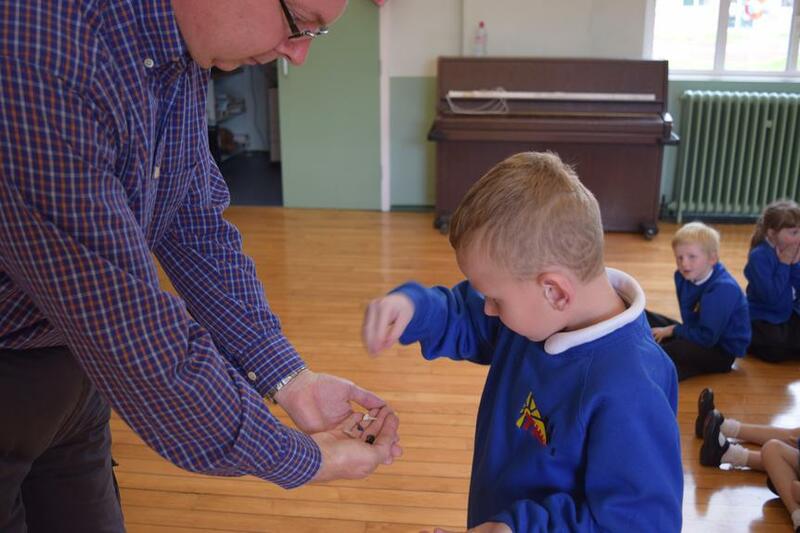 The children enjoyed visiting different classes and experiencing new types of food. 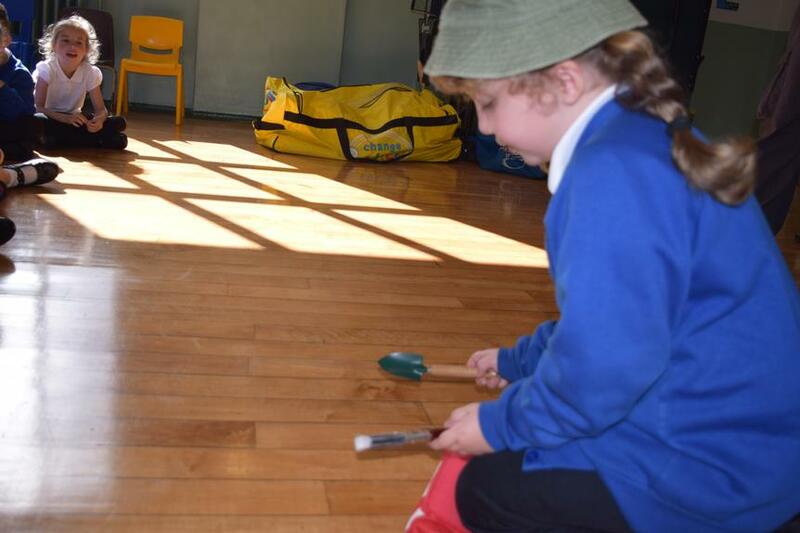 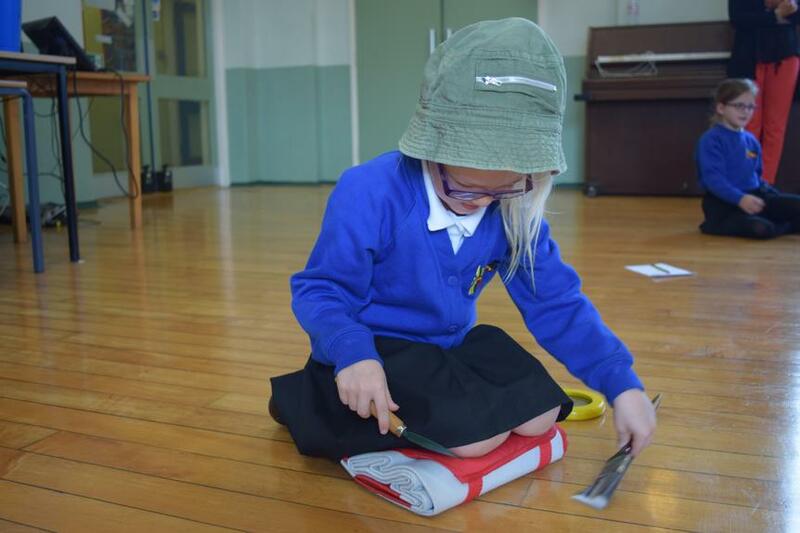 We also experienced completing art and craft activities, cooking and dressing up in a variety of costumes.We were very brave trying all different foods! 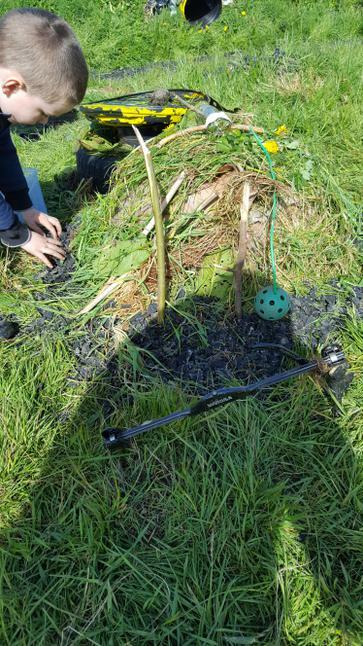 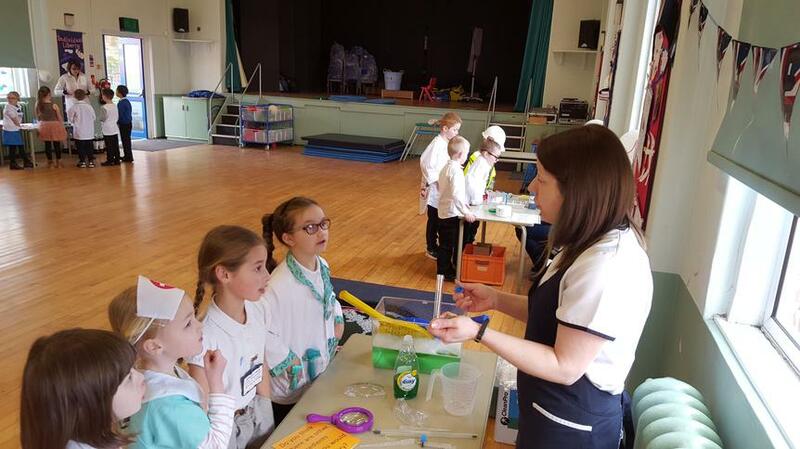 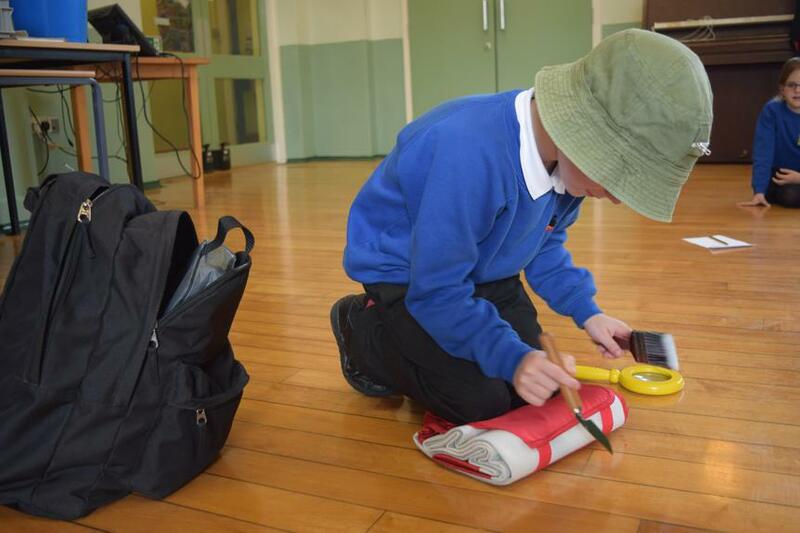 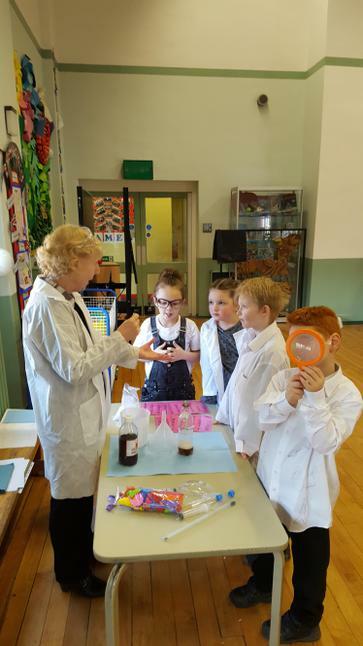 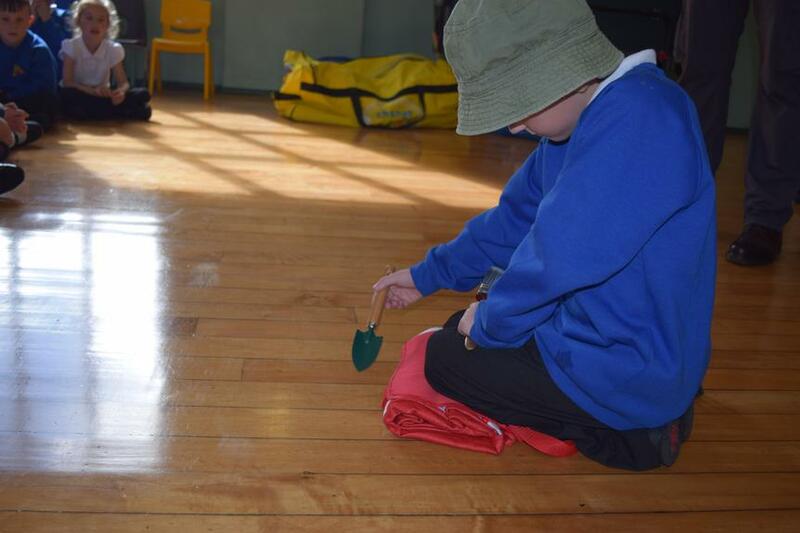 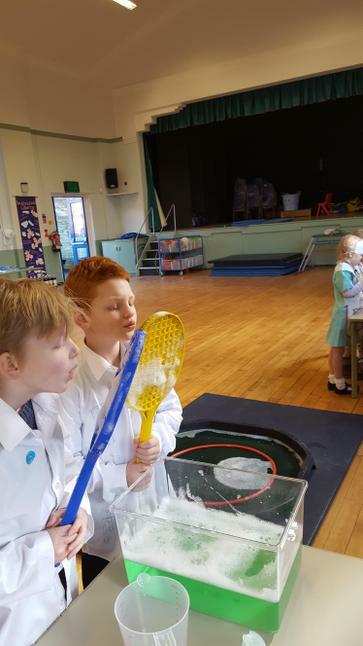 During our Science day, we investigated a variety of activities and learnt how many things in our local environment were science related. 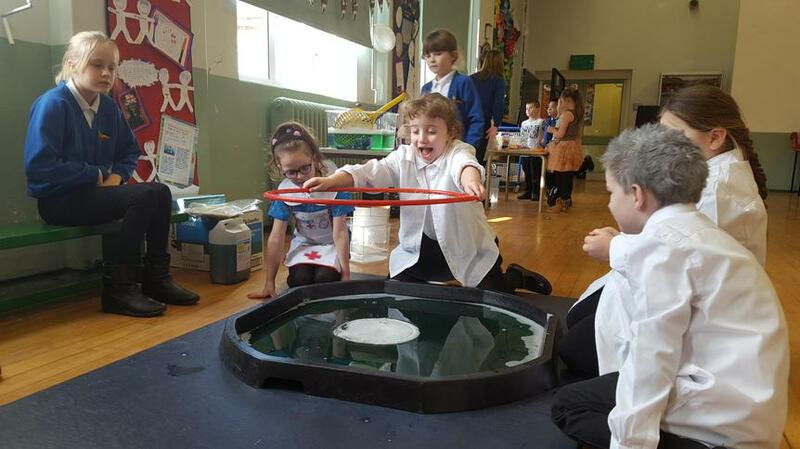 Our favourite part of the day was seeing the amazing reactions when different materials were combined. 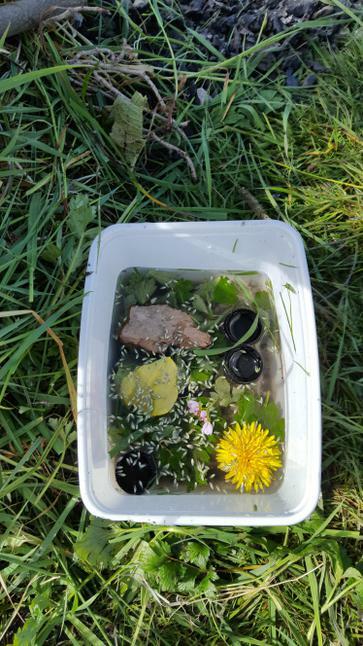 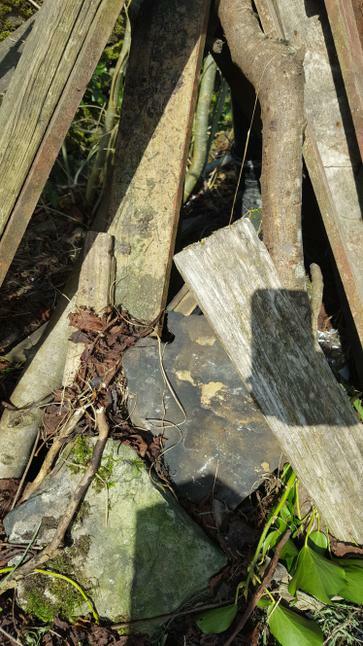 During this half term we have been learning all about habitats around our local environment. 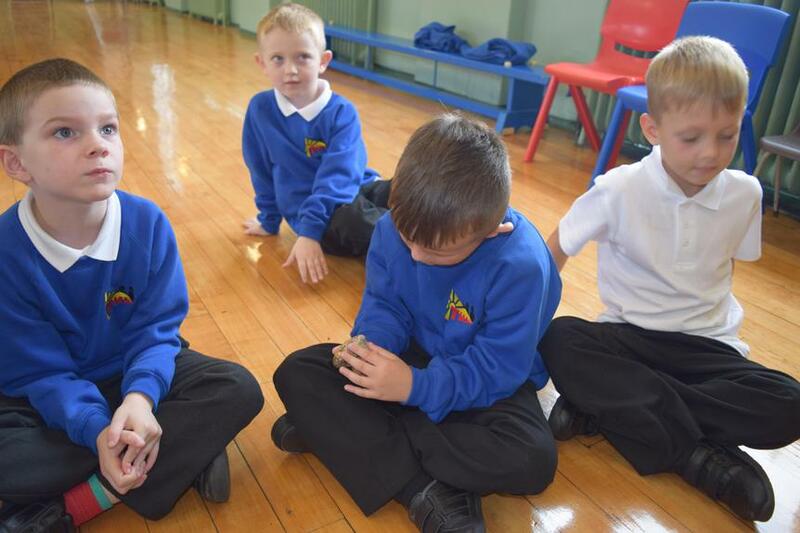 We focused on the story 'The Wind in the Willows' for our stimulus. 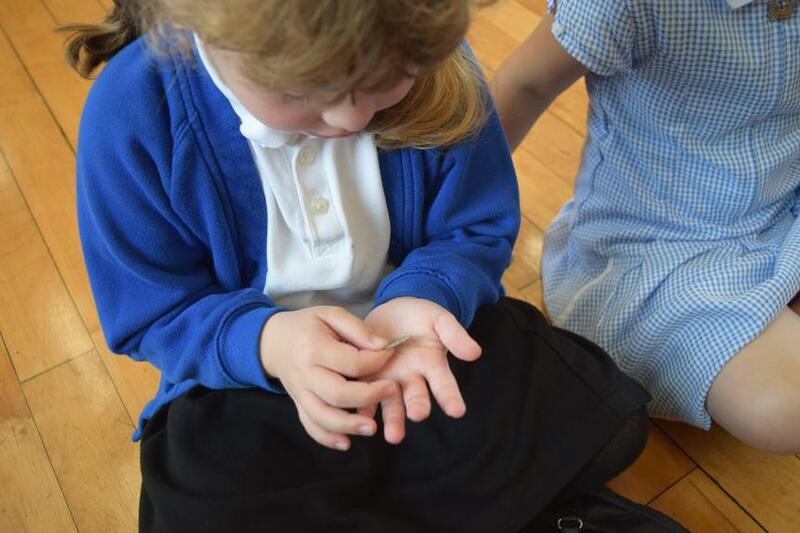 The children loved reading this story and produced some fantastic writing in response to what they had learnt. 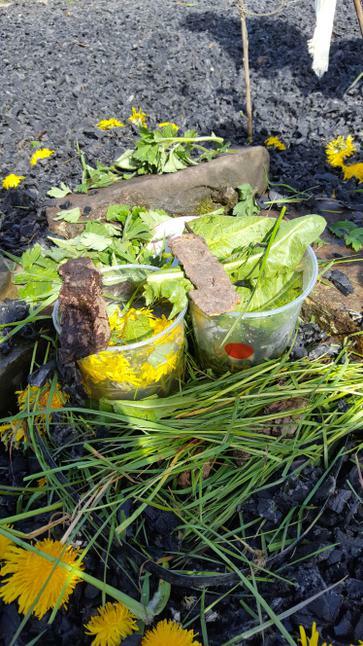 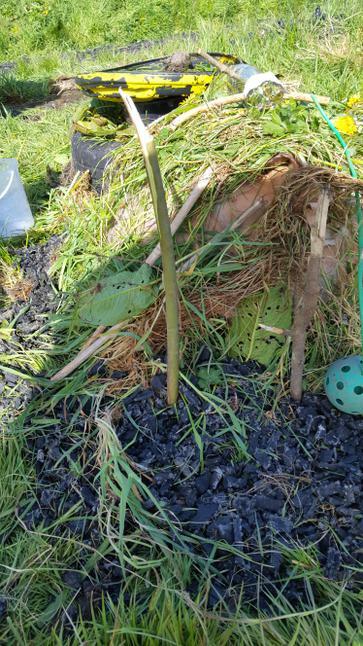 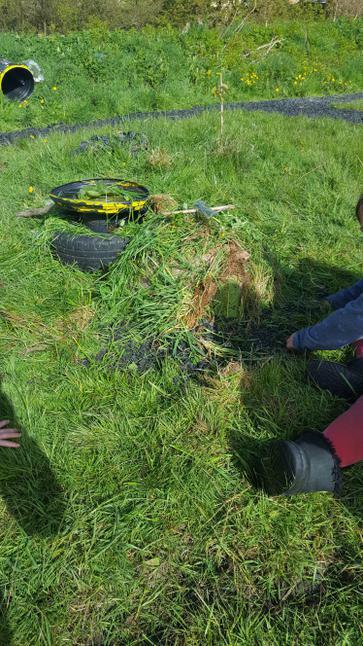 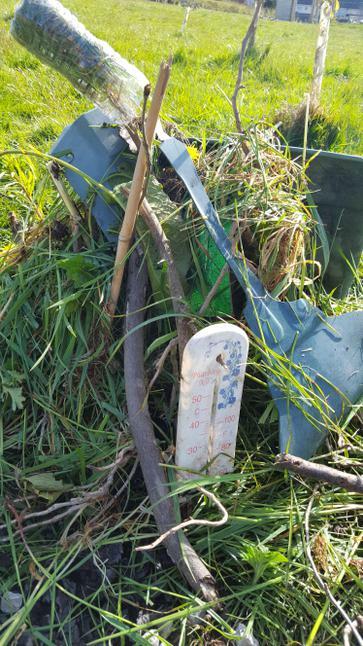 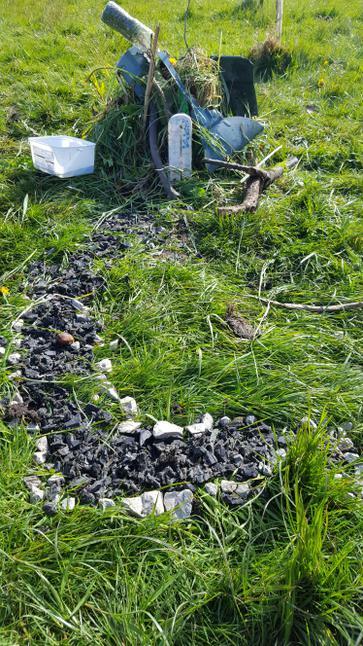 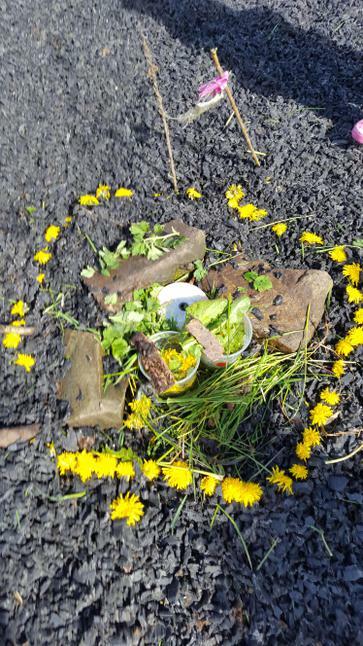 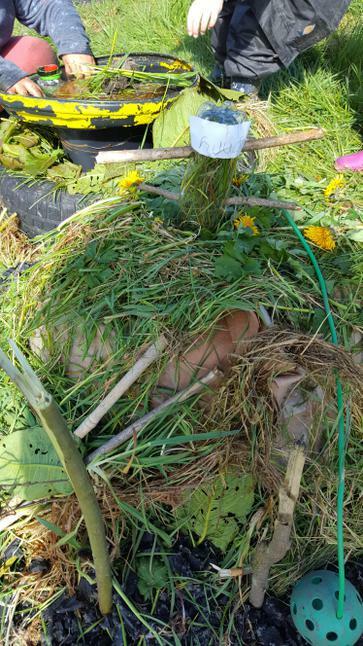 As part of our literacy unit, we created our own riverbank habitats. 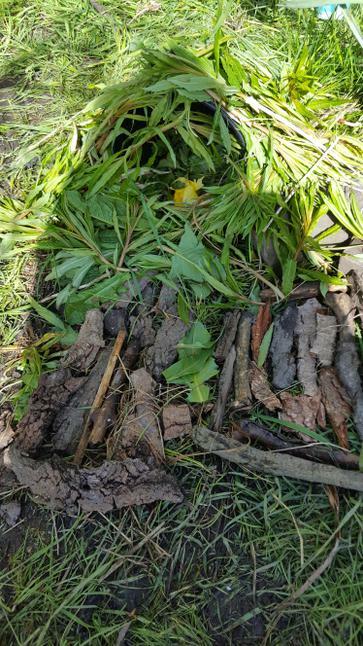 The children created these settings independently and as you can see these were fantastic! 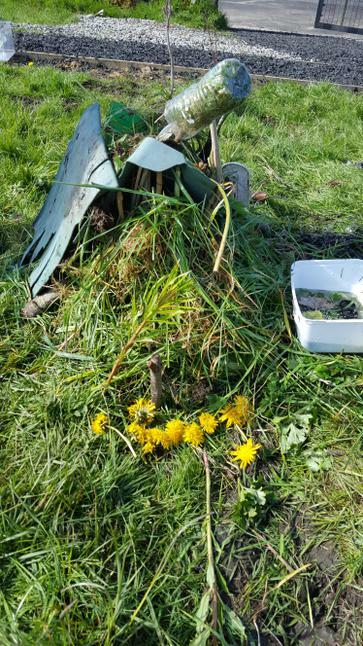 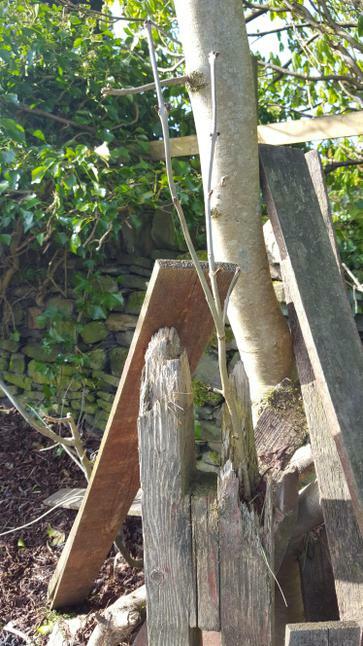 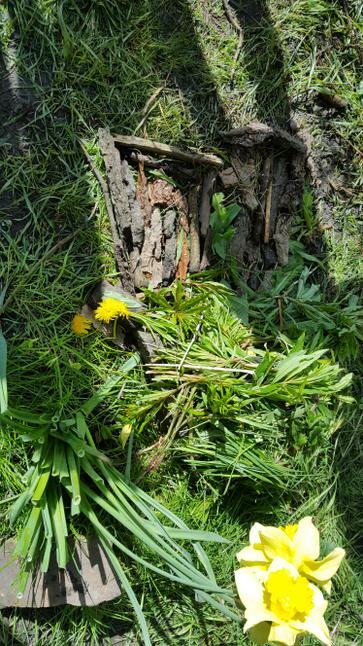 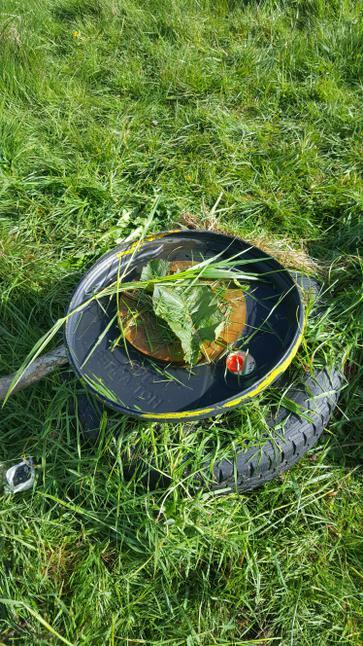 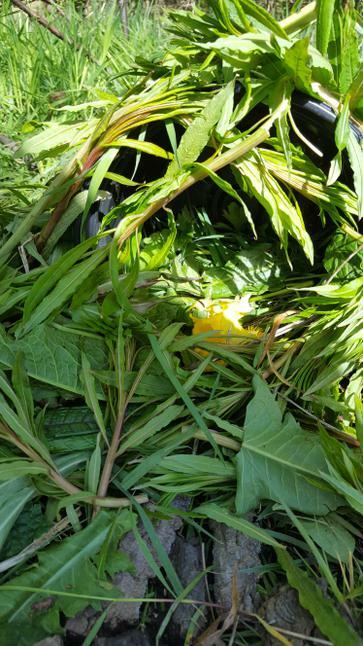 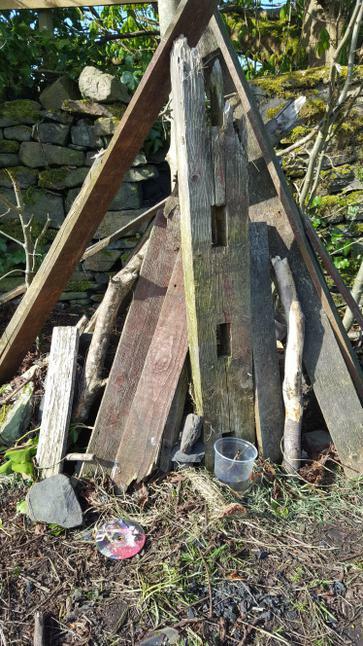 Our amazing 'Wind in the Willows' habitats!